One of the treats I miss giving up is the crispy salted pork belly at the hole-in-the-wall cookery inside the Chinese supermarket. Like all Asian takeaways, it’s not safe since the soy allergy was diagnosed. Instead. I made my own and it is both delicious and free of all major allergens. In a big roasting pan, mix up the liquid marinade. Cut the onion(s) into wedges and place in a line in the pan. There needs to be enough onion to cut as a support for the pork belly. It will help to moisten the meat and also act as a structural support to keep the crackling raised up out of the jus. Prepare the pork belly. You will need a very sharp knife in order to score it; I like doing a diamond pattern. This is important not only for helping it to cook but also for cutting it up later in order to serve! Dry the pork belly, apply a little oil over the top, then rub in salt. Crack some pepper over the top as well (if desired). Place the pork belly onto the foundation of onions (with the fat on top). Cook at 220’c for 30-40 minutes or until the rind has crackled. Add 1/2c water to the liquid in the bottom of the pan. Reduce oven heat to 160’C and cook for another hour. Add 1/2c water to the liquid in the bottom of the pan. Continue cooking at 160’C for approximately another 60 minutes or until the pork is very tender. Reserve some of the juices to drizzle over the pork when serving. Consider serving with Asian greens and steamed rice. (I chopped up bitter leafy Asian greens and lightly braised them in the marinade before serving as a side dish with the onion, chilli, garlic etc.). Asian greens with chilli, garlic, and onion (braised in the pork belly marinade). 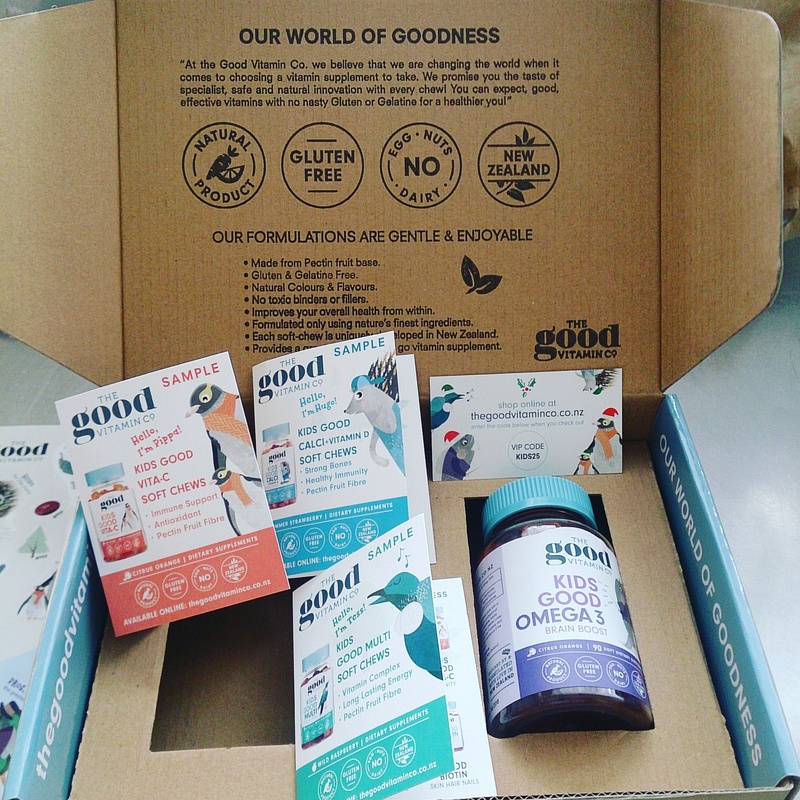 I was really excited to have an opportunity to test The Good Vitamin Co‘s Kids Good Omega 3; Omega 3 (commonly found in fish oil) is great for brain development and has a number of other health benefits too.